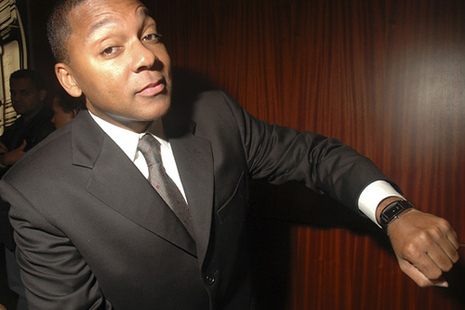 Wynton Learson Marsalis (born October 18, 1961) is an American trumpeter and composer. He is among the most prominent jazz musicians of the modern era and is also a well-known instrumentalist in classical music. He is also the Artistic Director of Jazz at Lincoln Center. A compilation of his series of inspirational letters to a young jazz musical student, named Anthony, has been published as To a Young Jazz Musician. 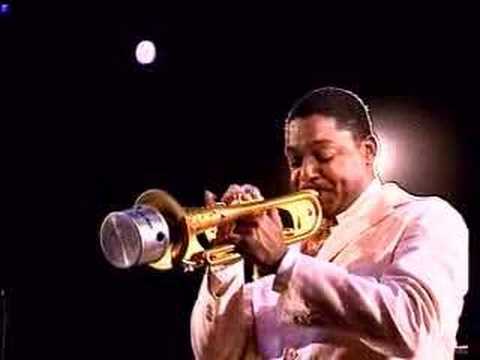 Marsalis has made his reputation with a combination of skill in jazz performance and composition, a sophisticated yet earthy and hip personal style, an impressive knowledge of jazz and jazz history, and skill as a virtuoso classical trumpeter. As of 2006, he has made sixteen classical and more than thirty jazz recordings, has been awarded nine Grammys between the genres, and has been awarded the Pulitzer Prize for Music, the first time it has been awarded for a jazz recording.